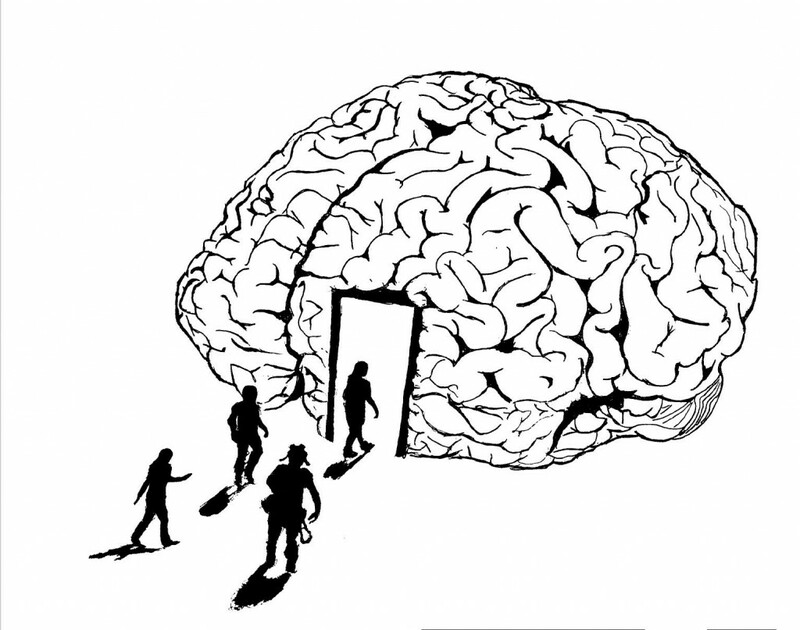 BU’s Mind and Brain Society is choosing among three (so far!) 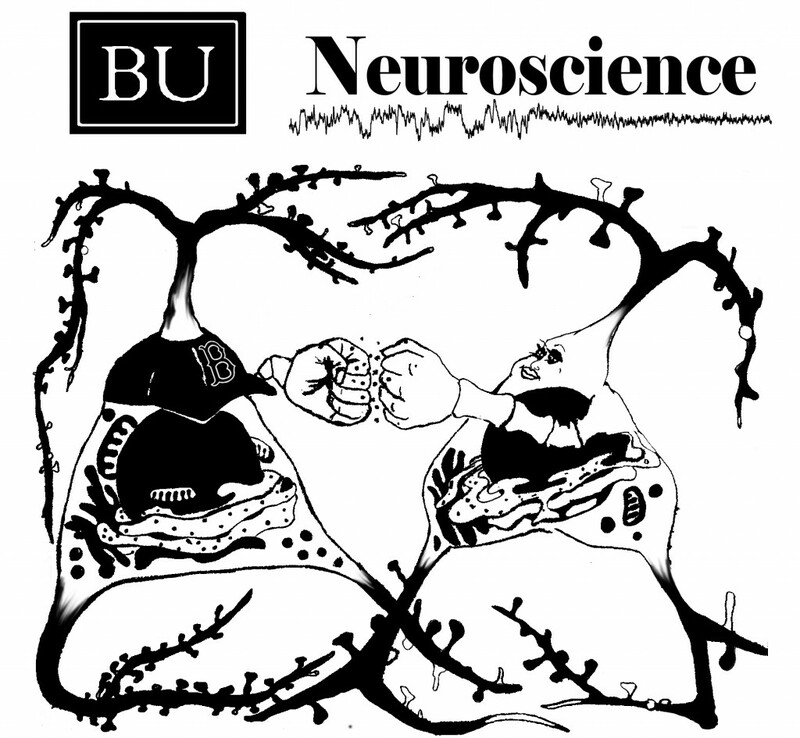 shirt designs to represent neuroscience at BU. Here they are! Please comment on which you like best! 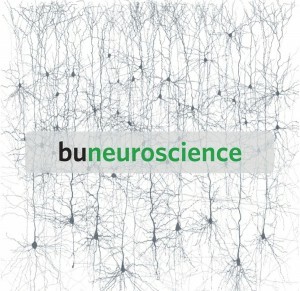 57 Comments on Neuroscience Shirt Designs! I visited a lot of website but I believe this one contains something special in it. “Truth always originates in a minority of one, and every custom begins as a broken precedent.” by Lady Nancy Astor. I am impressed, I have to state. Truly seldom do I discovered a blog site thats both helpful as well as enjoyable, as well as let me tell you, youve struck the nail on the head. Your blog post is exceptional; the concern is something that very few folks are actually chatting wisely around. I am actually truly happy that I stumbled across this in my look for one thing linking with this. Hi, I love the artwork. Is there a way I could use one of these images on my website? I’d love to get permission of the artist, if at all possible. Thanks! I apologize, but I don’t have any way to contact these artists anymore. We are a student-run organization at Boston University, and our team members and lead editors change every year.